I’ve been listening to nearly exclusively hip hop for the last decade, and I’ve found songs, albums, and artists in nearly every sub-genre and decade that are phenomenal – at least to me. This isn’t to say that I like it all (for the life of me, I cannot understand the hype around Post Malone), but I will at least give it a listen. I’ve spent hours on hours digging through discographies and studying up on the history of the genre, but I’m very interested in the newest stuff coming out. I’m going to try to keep this list to more underground releases, but occasionally I might discuss something that hits the mainstream. 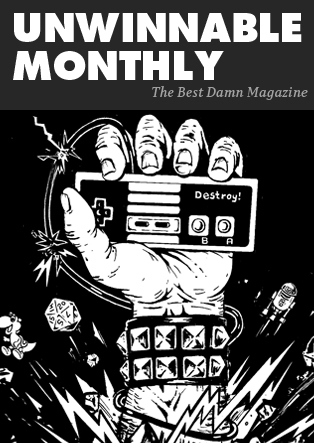 I’m excited to share some of the best new hip hop releases with you, the fantastic Unwinnable readers! 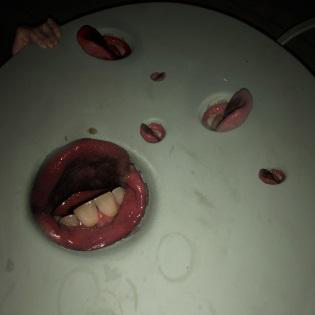 Accessible isn’t a word generally associated with Death Grips music. I’ve always described their music as a homeless man yelling in your ear. But Year of the Snitch was, for the lack of a better word, accessible in comparison to most of their work. They haven’t lost a step in the industrial, noisy, chaotic approach to hip hop that defines them, but they have started to introduce a little bit of structure back into their style, making this their their best release since The Money Store back in 2012. Seattle-based producer L’Orange has been a fixture in the underground over the last few years, bringing a sense of innovation to an old-school aesthetic. His recent collaboration with Solemn Brigham (as the group Marlowe) layers his unique production under Brigham’s smart, crisp lyrics. The resulting eponymous album brings out the best of both artists, leaving an album that is both monotone but catchy, underground but poppy. 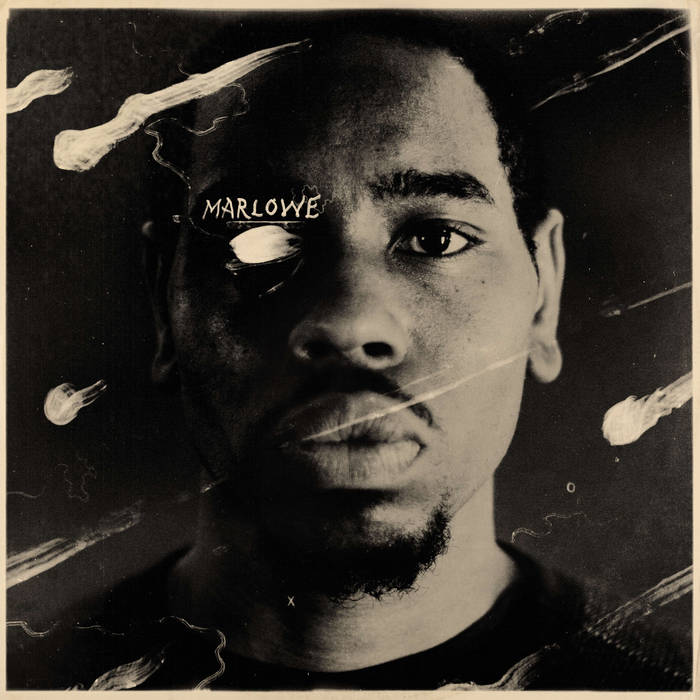 Marlowe is both another strong release from a stellar producer, and a strong debut for a fresh lyricist. 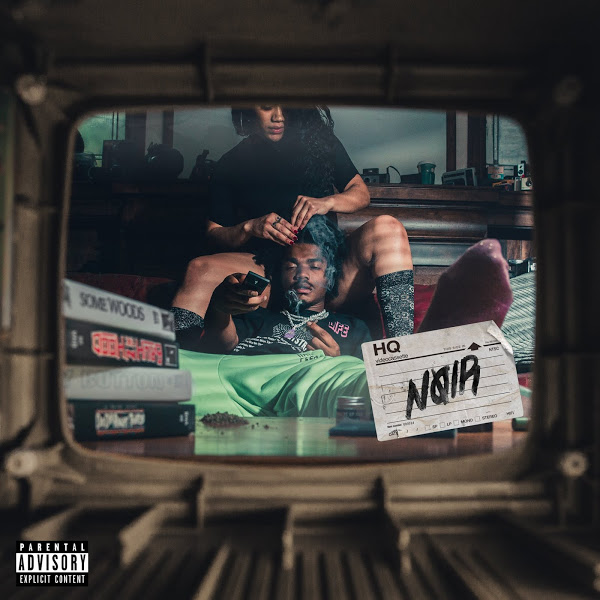 I might be biased because Smino and I share a hometown, but last year’s Noir was one of my favorite releases. Smino sings, raps, and screeches across a funky set of neo-R&B beats, toeing the line between Chicago’s Chance the Rapper and Atlanta’s Young Thug. As Smino rides around St. Louis, we ride with him and are having a blast! From the bedroom to the whip to the club, Smino is bringing the party and it’s just as fun as anything else out there. 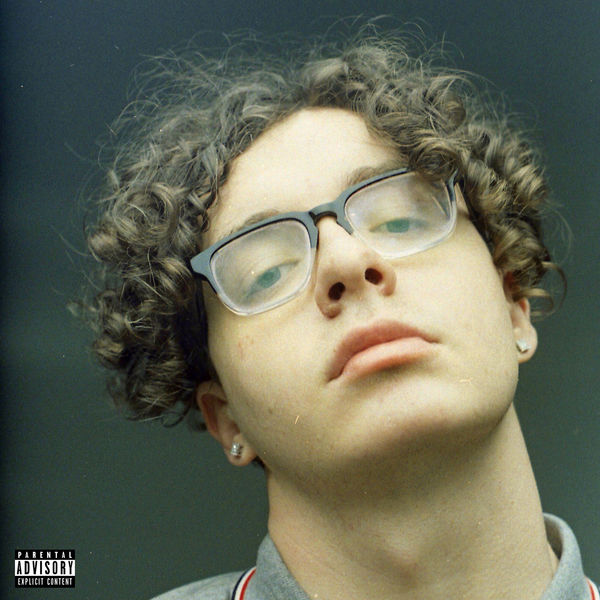 Following the steps of the ever underrated Nappy Roots, Jack Harlow’s Loose puts another notch in Kentucky’s hip hop belt. Harlow’s flow has a distinct Drake vibe to it, but Loose ditches the the glitziness of a Drake album for 2forwOyNE’s low-key production which feels like Harlow is leading the listener on a stroll through a summer night in Louisville. The air and beats are hazy, but Harlow’s nuanced lyrics and sharp flow leaves you feeling light and breezy, wishing you could drive down to Louisville and hang out in Harlow’s friend’s basement. Chester Watson often feels like he has the potential to be a lyrical powerhouse, but lacks the enthusiasm to make it happen. That’s not to say that Project 0 is a flop. 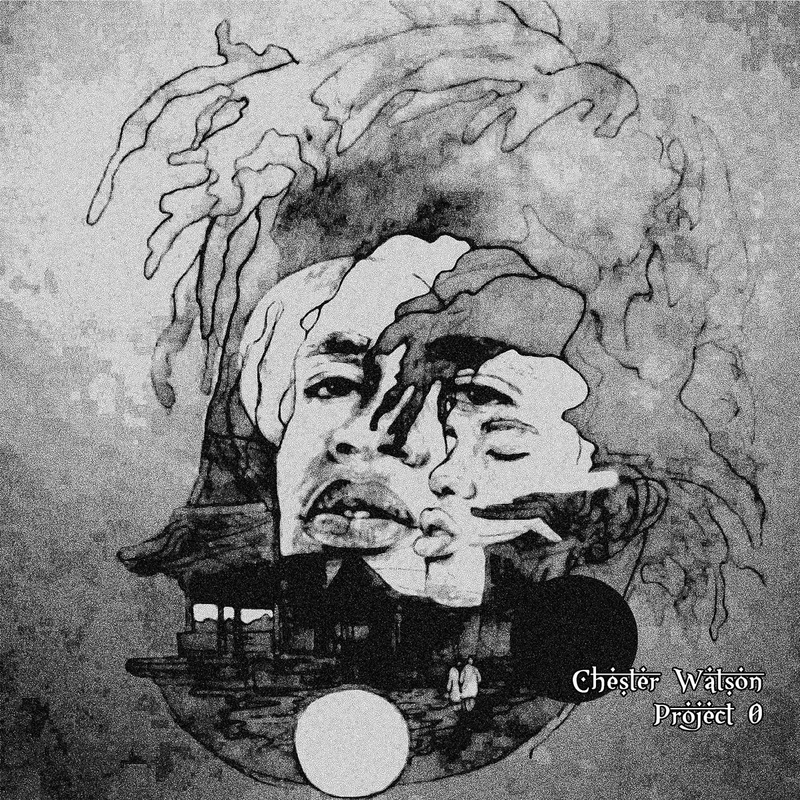 Watson’s impeccable flow and stony vibes across the project unveil a layer of emotional and intellectual depth lacking from a lot of hip hop. Overall, the verbal dexterity over a blunted production gives the album a cohesive sound, even if the monotone delivery often feels like it could use a little more of Smino’s vocal dexterity.